This study investigates the prevalence and intensity of intestinal parasites and determines the combined impact of organochlorine pesticides and parasites on the total health of the fish in Lagos lagoon. Twelve congeners of organochloride pesticides (OCPs) were analyzed in water, sediment, fish and parasites using mass chromatograph coupled with an electron detector. The prevalence of intestinal helminth infection in Sarotheron melanotheron was 20.83%. 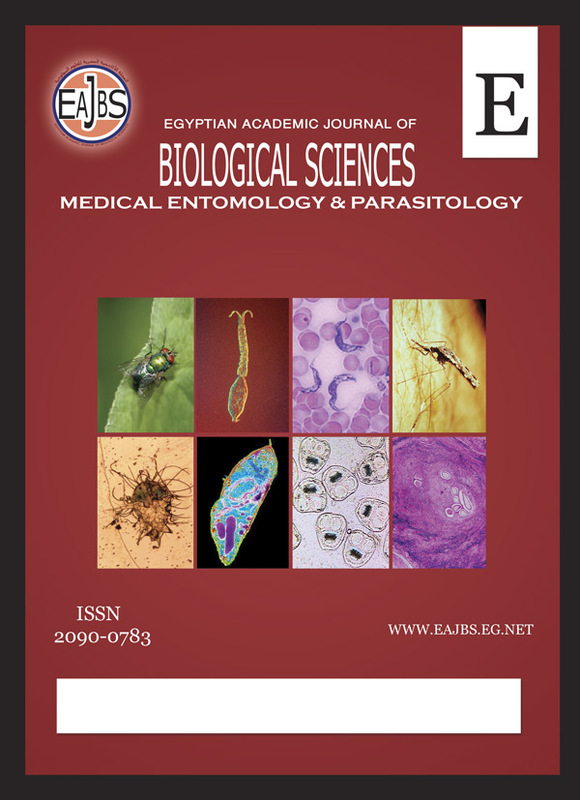 Twenty-five individuals were infected with parasitic cestode Wenyonia sp (20.83%, Chi-Square, X² = 11.2, p<0.05), out of which 18 (15.00%) were males and 7 (5.83%) were females. The intestinal parasites found in S.melanotheron were cestode; Wenyonia sp, protozoa; Myxobolus sp. Coccidian spores, Myxosoma sp, and Hexamita sp. Five congeners were detected in the water, sediment, fish and parasites. Some protozoa parasites of Sarotherodon melanotheron have shown qualities of bioindicators from the study. Myxosoma sp showed positive correlation (r = 0.315, p<0.05) with DDT and heptachlor (r = 0.301, p<0.05) but its correlation coefficient was not significant for endosulfan 1, aldrin and total OCPs. None of the intestinal helminth parasite infection correlates significantly with any of the OCPs congeners in the lagoon. Iddo station had the highest parasite prevalence and concentrations of DDT, Aldrin, Dieldrin, and Heptachlor in the water and sediment and the highest GAI, showing high frequencies of several inflammations, and tissue necrosis as a result of greater multi-stress pressure.